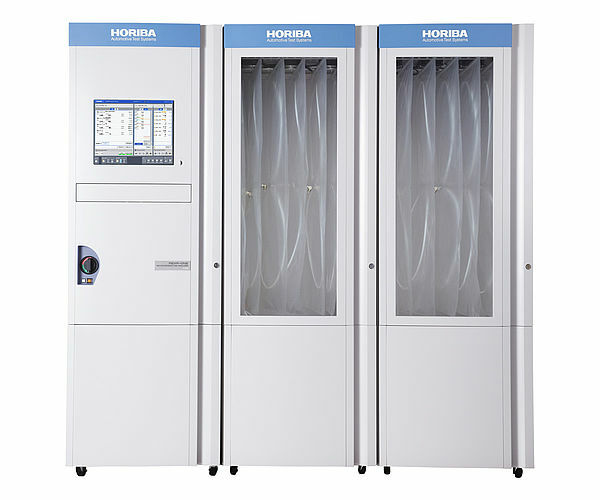 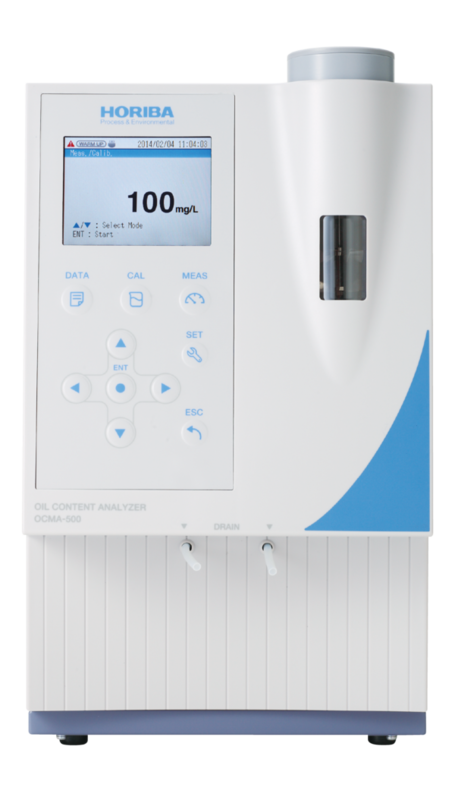 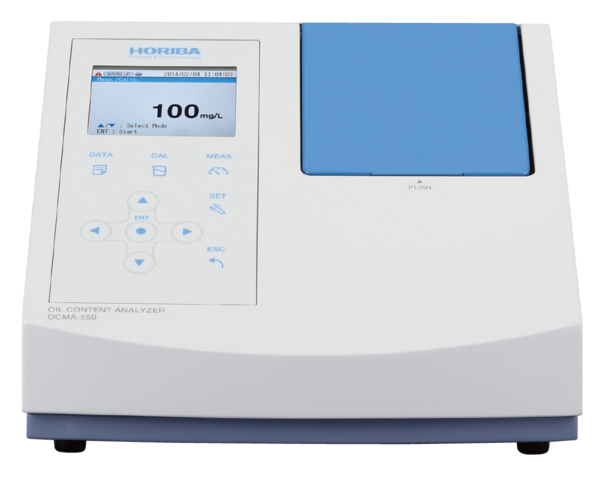 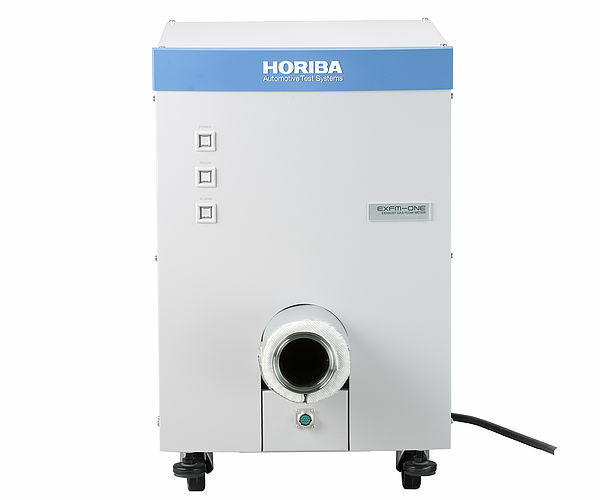 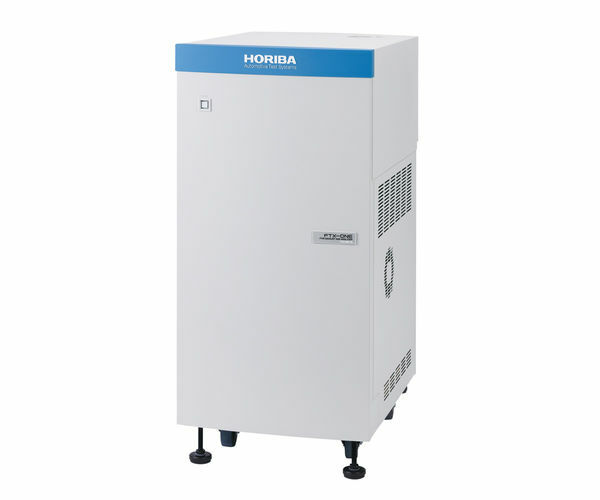 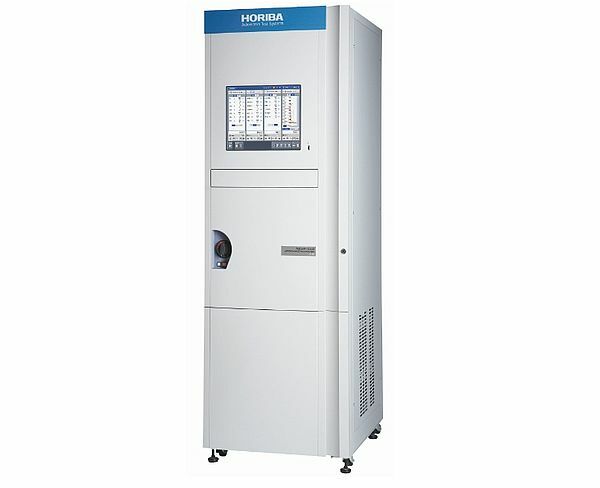 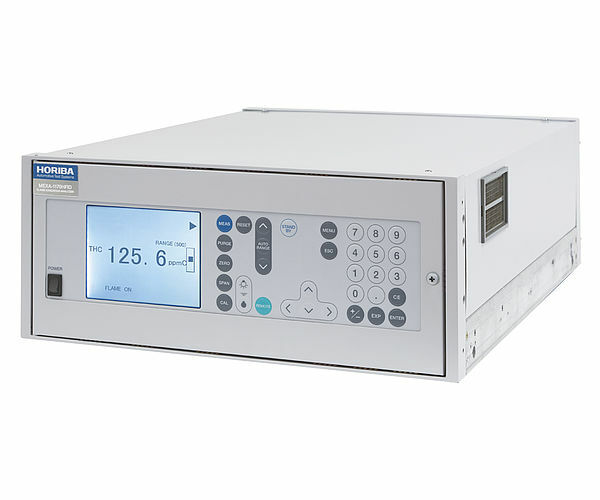 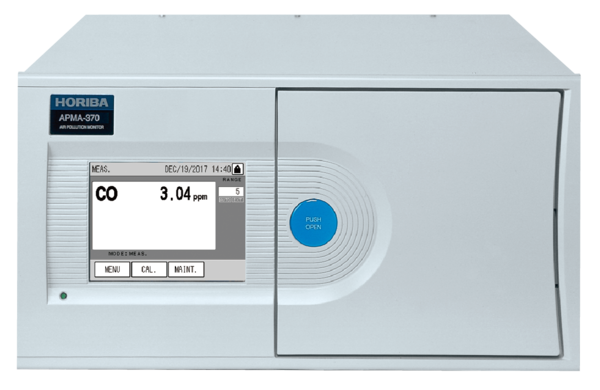 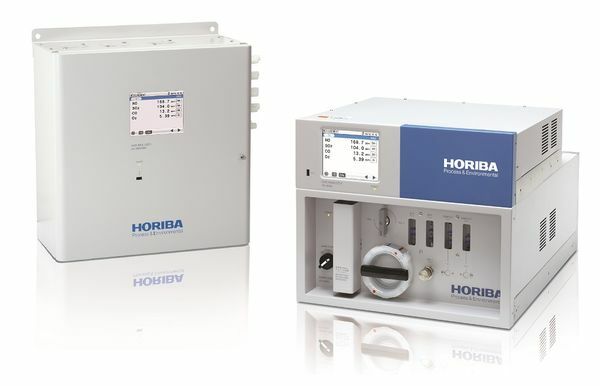 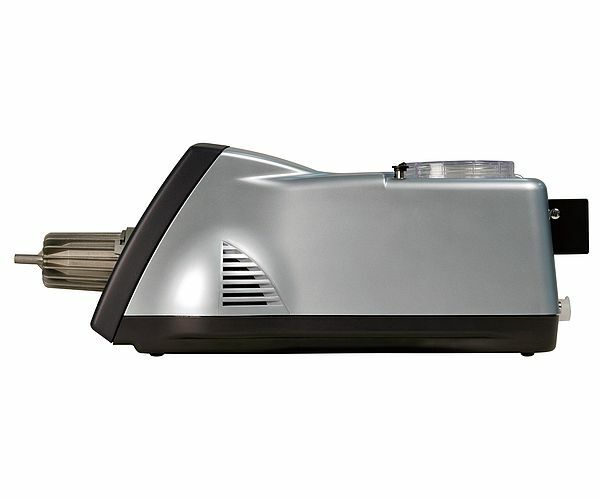 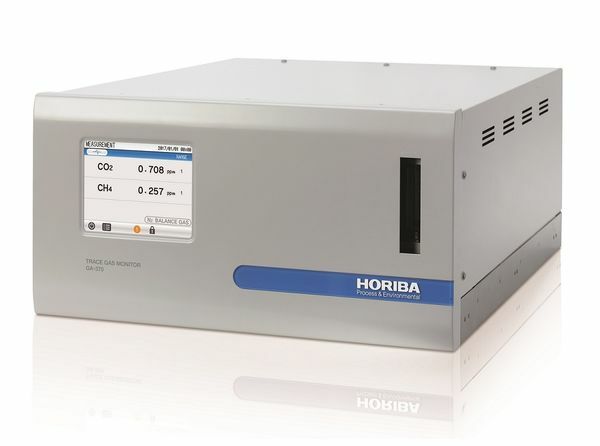 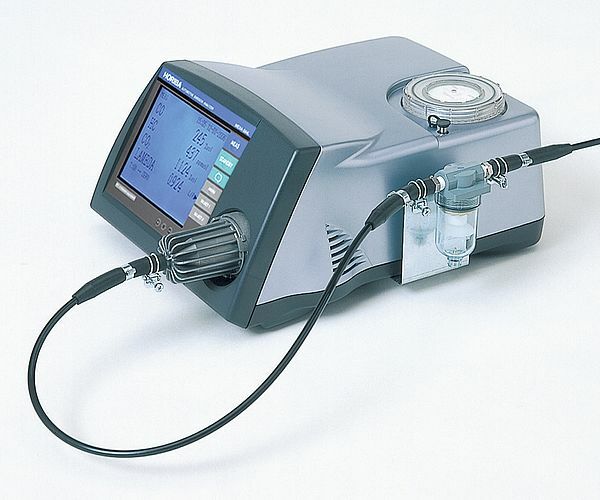 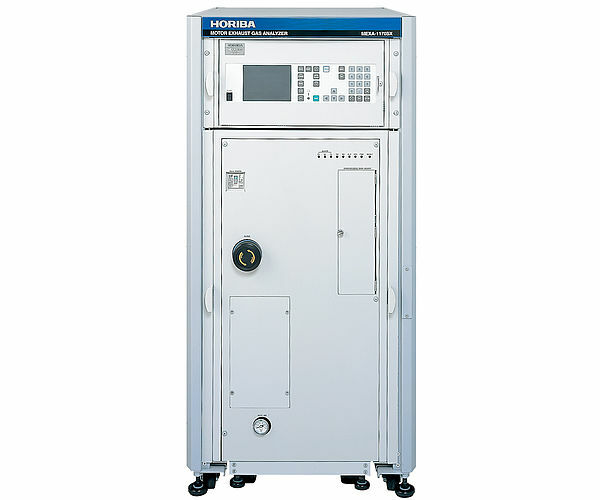 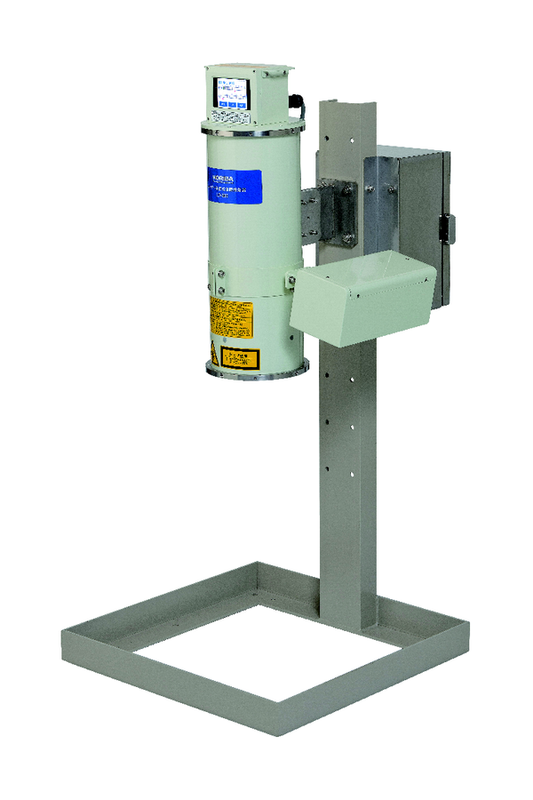 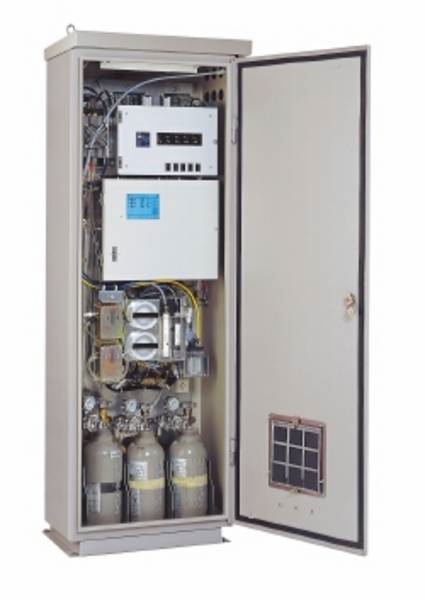 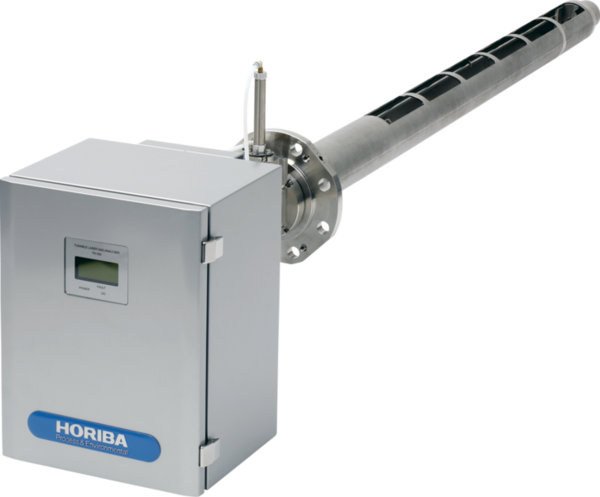 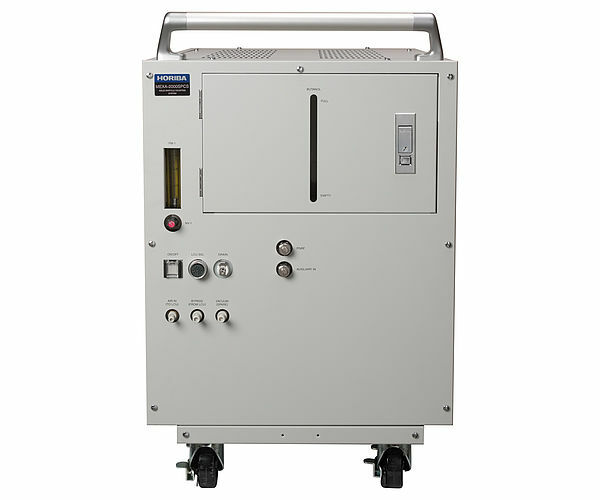 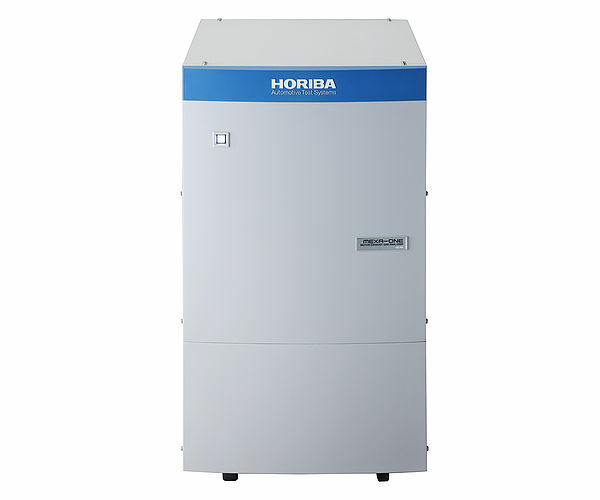 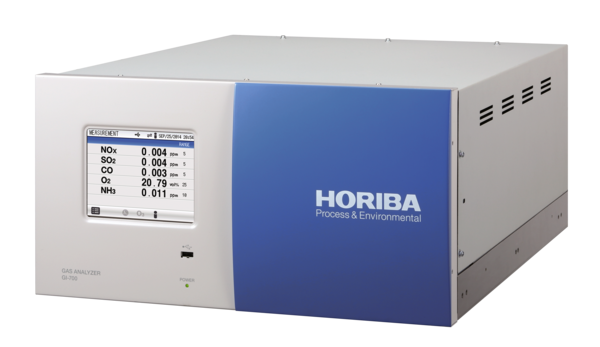 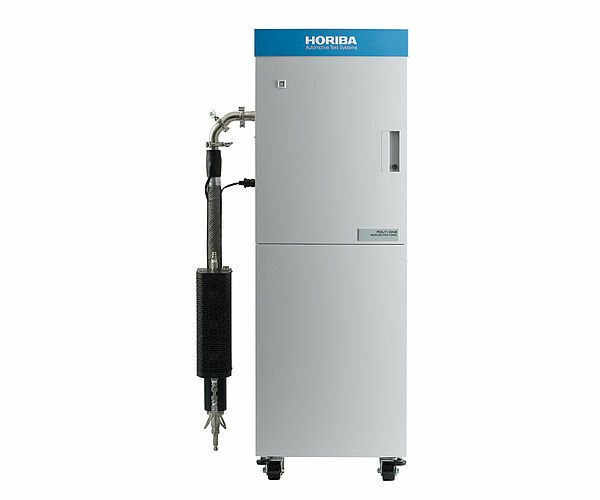 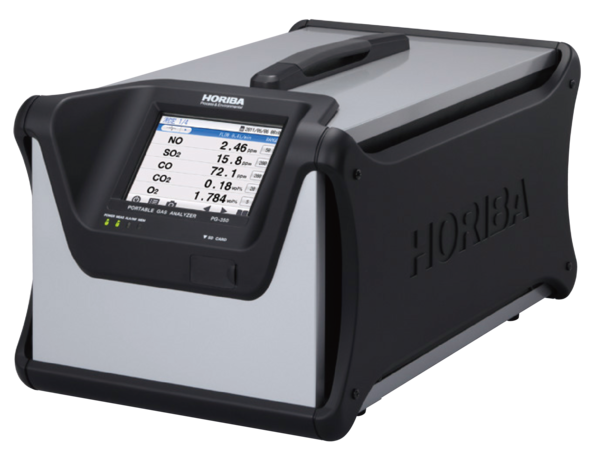 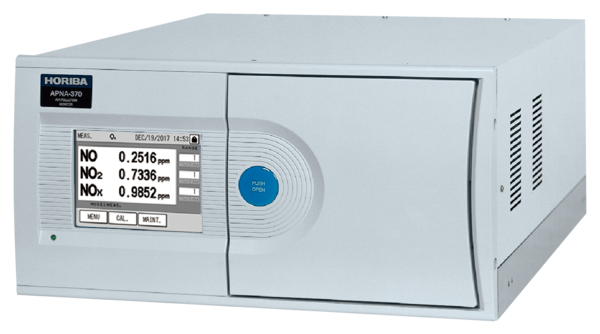 The MEXA-584L simultaneously measures CO, HC, CO2 (non-dispersive infrared: NDIR) and air-to-fuel ratio (AFR) or excess air ratio (A) in idle state. 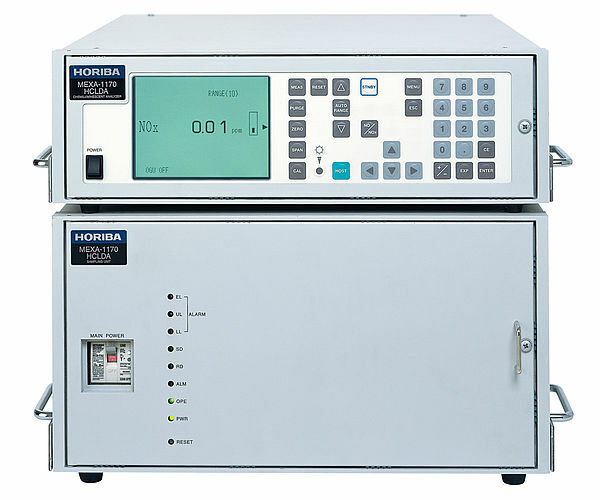 lt optionally measures O2, NO, engine speed (RPM) and oil temperature (TEMP). 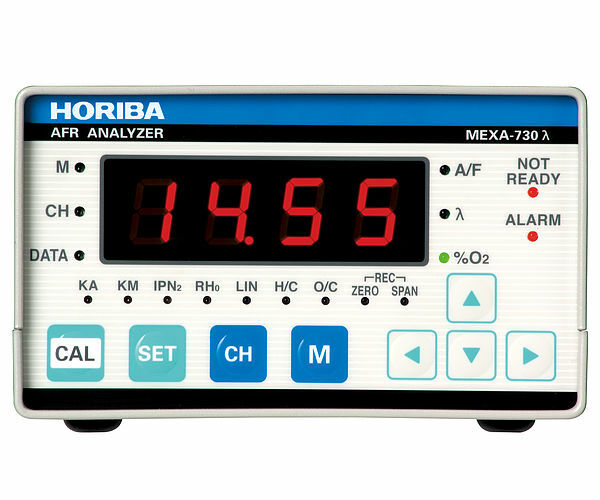 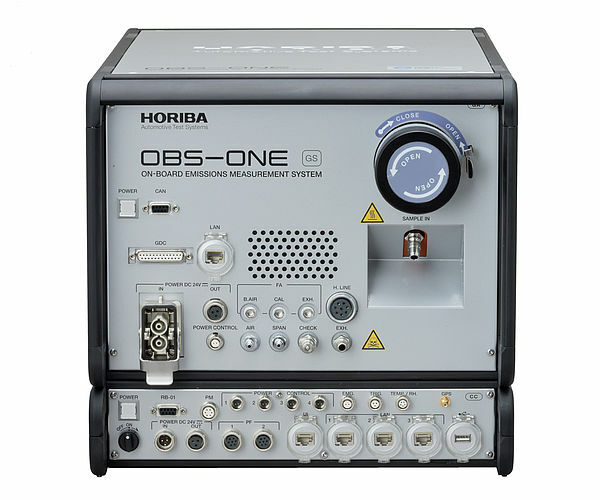 Lightweight and compact with a clear LCD and effortless operation, it can be used as a simple measurement instrument in any work situation. 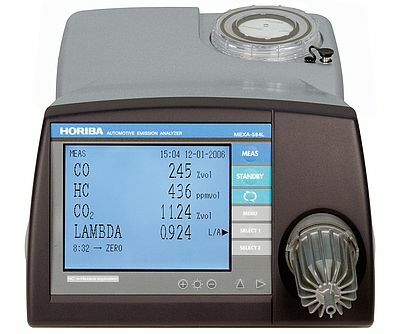 Air-to-fuel ratio (AFR), Excess air ration (lambda): carbon balance method or Brettschneider method (with O2 measurement). 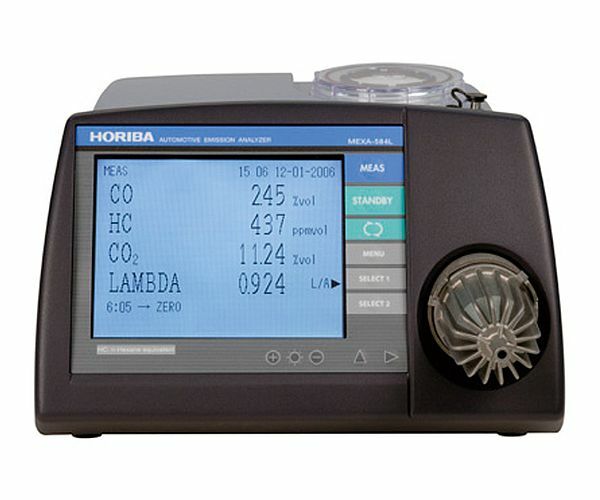 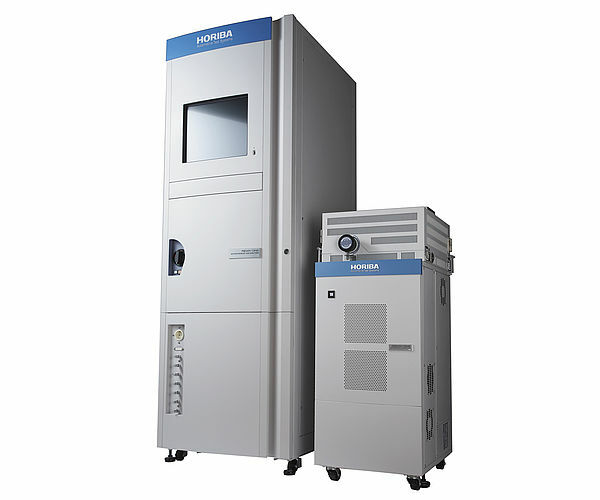 AFR and lambda are calculated by the carbon balance method in standard configuration.